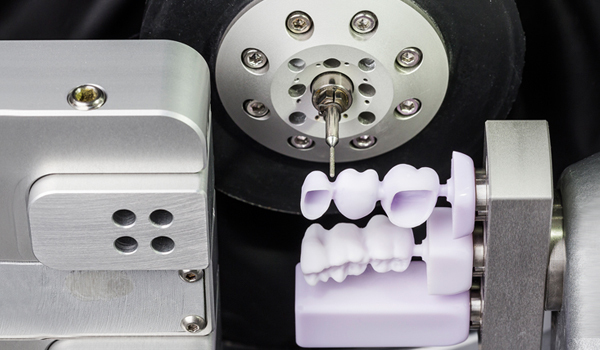 Advanced technology, along with 3-D imagery and printing has provided exciting advancements in dentistry. 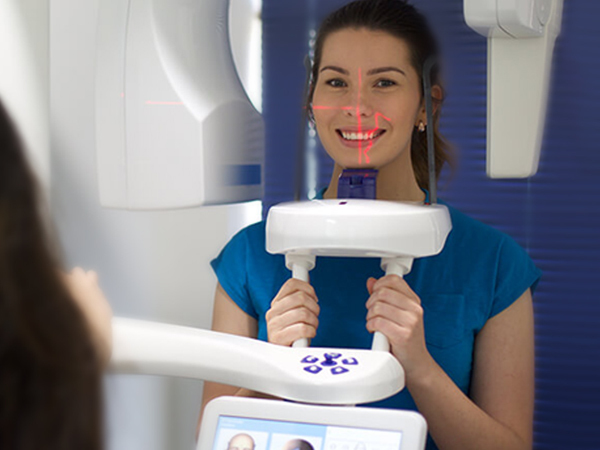 For example, if you have one or several missing teeth, dental implants allow excellent benefits, such as greater stability for dentures or crowns and prolonging bone density; while 3-D scanning allows dental crowns to be completely made on the day. Both of these services are available in our new Leederville clinic. 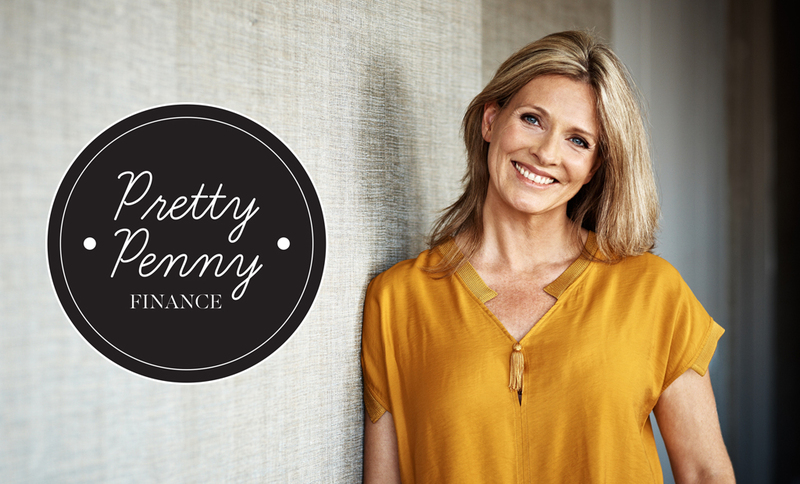 For many years, Dentistry Plus has been providing the most competitively priced dental implants in Perth. We have a dedicated dentist in Leederville placing implants via in-chair procedures – at general dental prices (rather than specialist prices charged in Perth). Dental implants provide greater stability, allowing you to eat a wider variety of foods – including favourites such as steak, crusty bread and fresh fruit – so you can receive greater nutrition and enjoy a better quality of life. 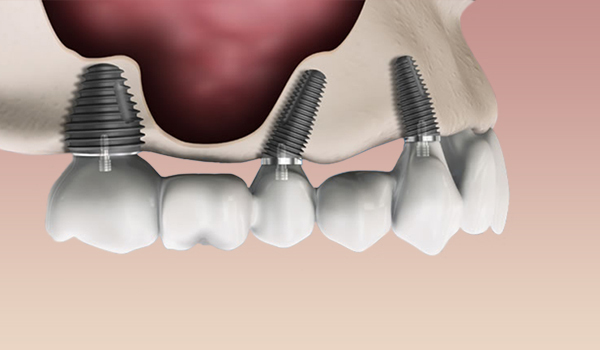 A dental implant is a tiny titanium device that is surgically placed into the jawbone, below the gum line. Your bone grows around the implant, becoming one sturdy fixture. This implant looks and behaves a lot like tooth root, and like tooth root has the added benefit of maintaining bone density and minimising the chance of bone loss. 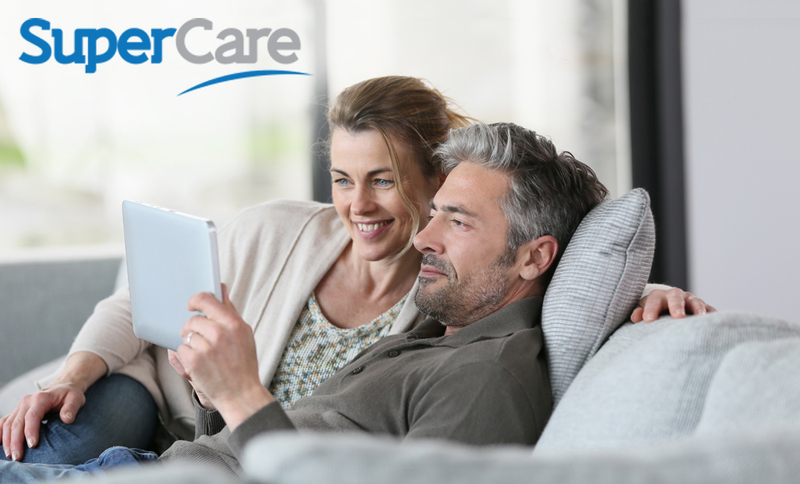 When budgeting for dental implants, it’s important to understand that the cost of your implants are only part of the expense. You’ll also need to allow for appointment costs, x-rays, abutments, and specific devices – such as a crown, fixed bridge or implant-supported denture. Dentistry Plus Leederville is now offering TRIOS same-day dental crowns. 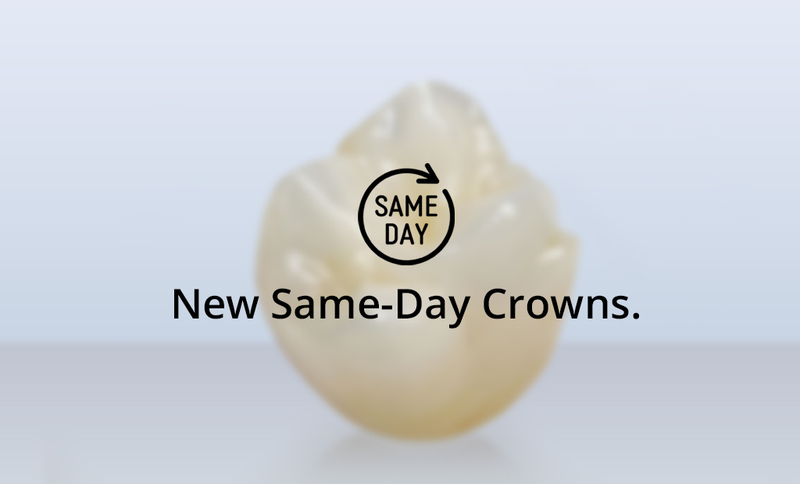 Thanks to 3-D dental technology, getting a crown is so much easier than before. The procedure is far less invasive, quicker and it all happens in one day. And, the procedure is not just fast – your crown will be highly durable, stain resistant, biocompatible and will look and feel just like a natural tooth.